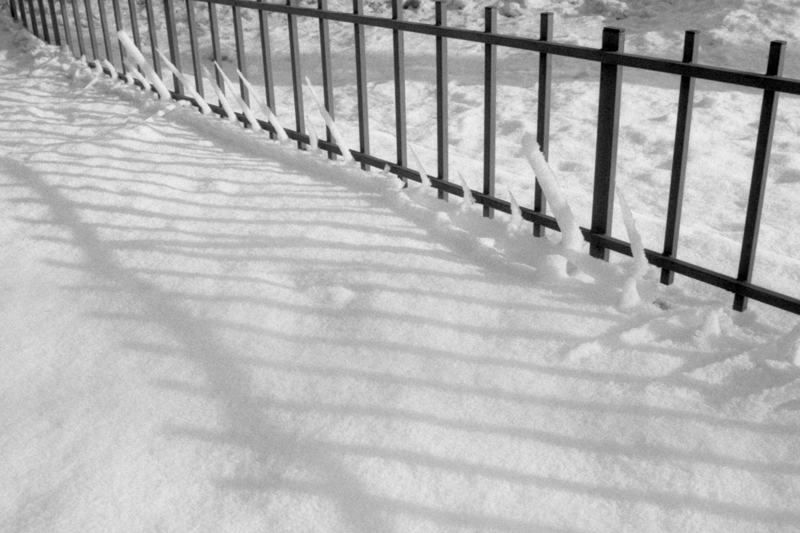 This entry was posted in Film, Nikon F80 and tagged Black and White, Film, Park, Snow, Street, Winter on January 16, 2017 by Cretze. 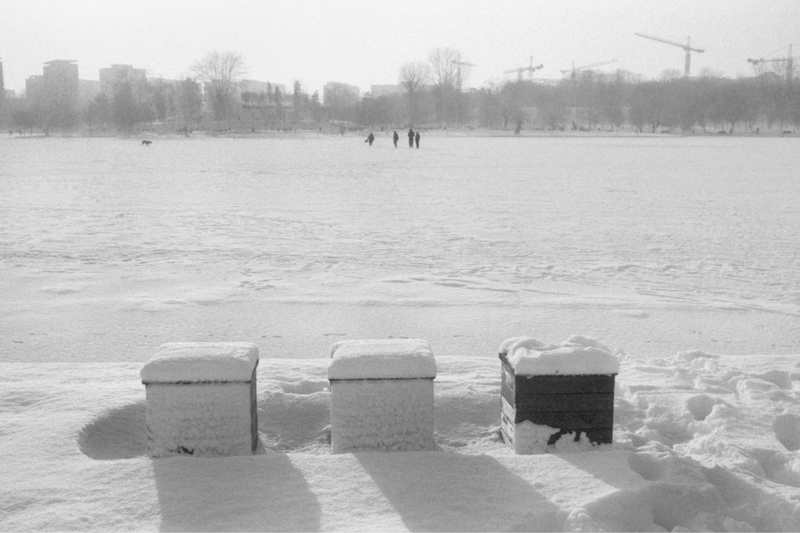 This entry was posted in Film, Nikon F80 and tagged Black and White, Film, Park, Snow, Street, Winter on January 4, 2017 by Cretze. 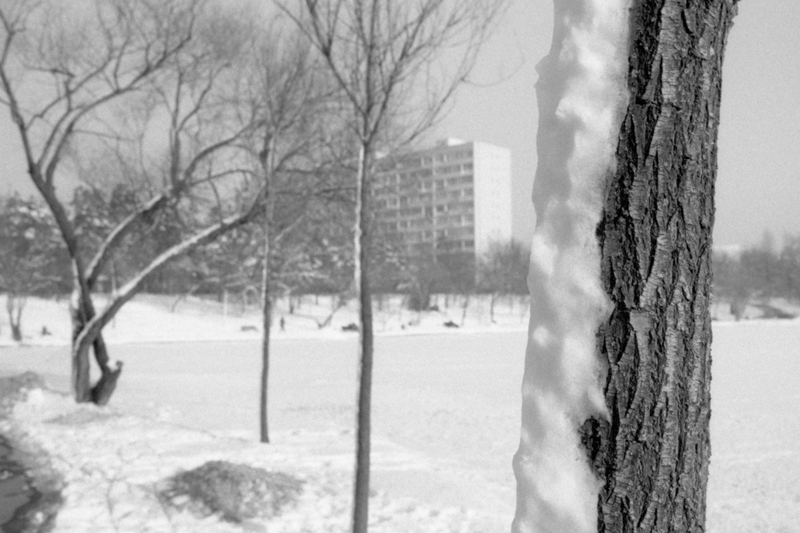 This entry was posted in Film, Nikon F80 and tagged Black and White, Film, Park, Snow, Street, Winter on January 3, 2017 by Cretze. 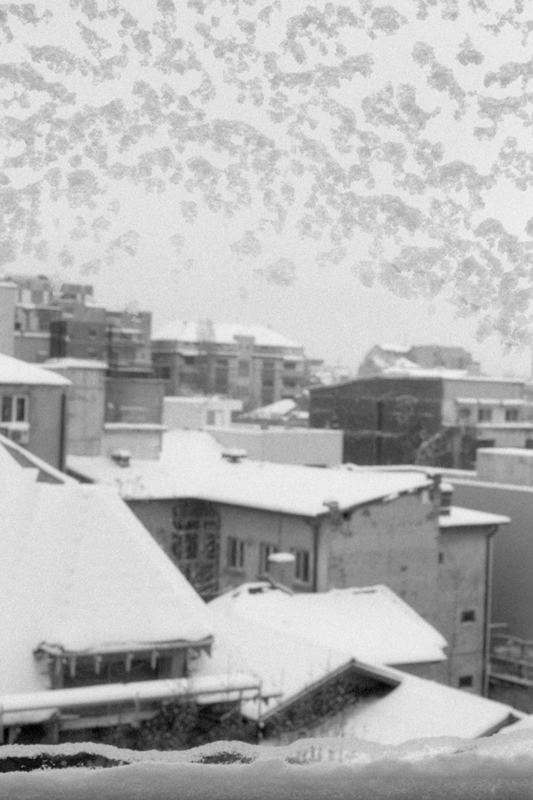 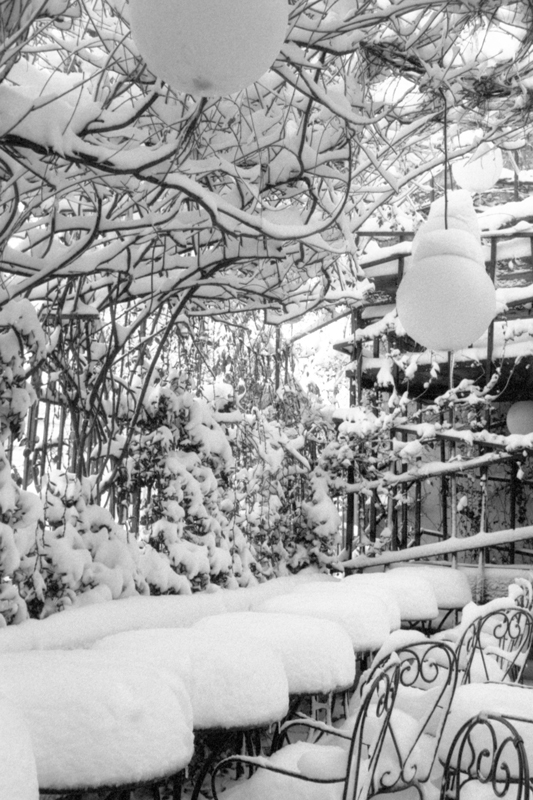 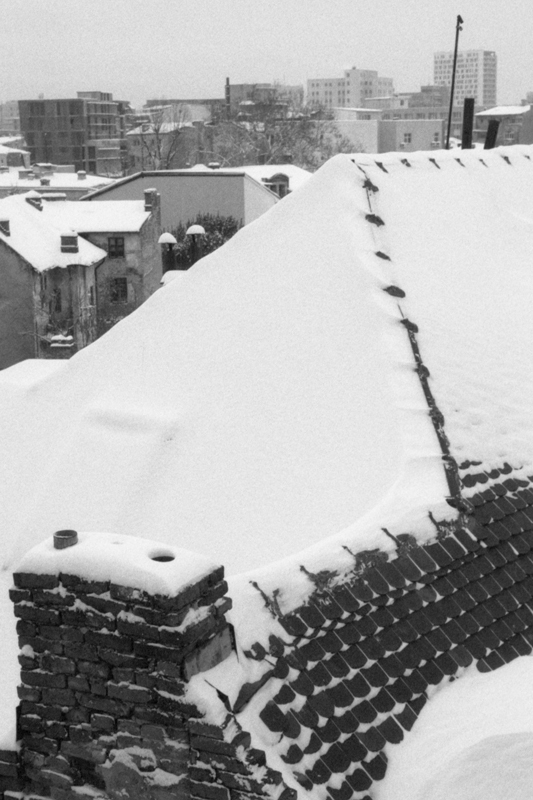 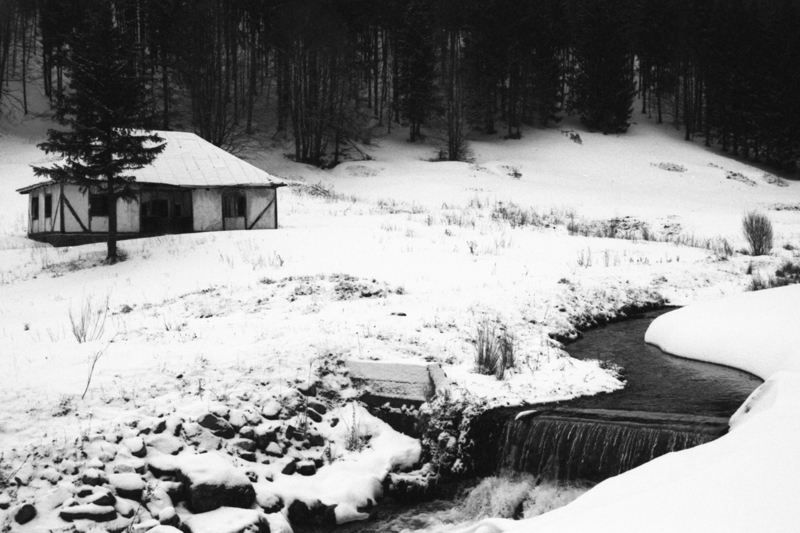 This entry was posted in Film, Nikon F80 and tagged Black and White, Film, Park, Snow, Street, Winter on December 28, 2016 by Cretze. 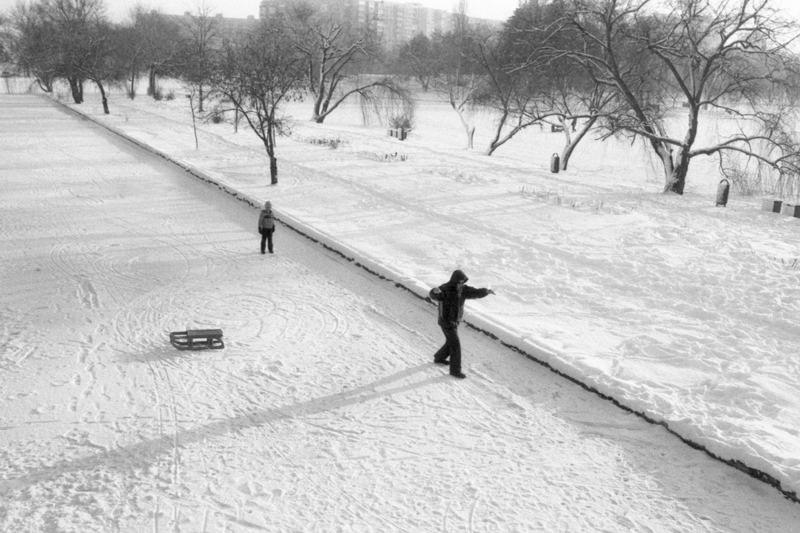 This entry was posted in Film, Nikon F80 and tagged Black and White, Film, Park, Snow, Street, Winter on December 23, 2016 by Cretze. 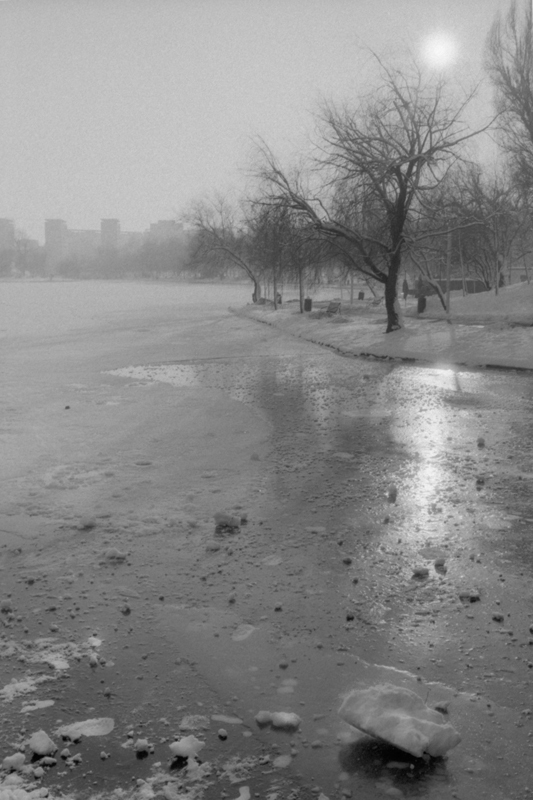 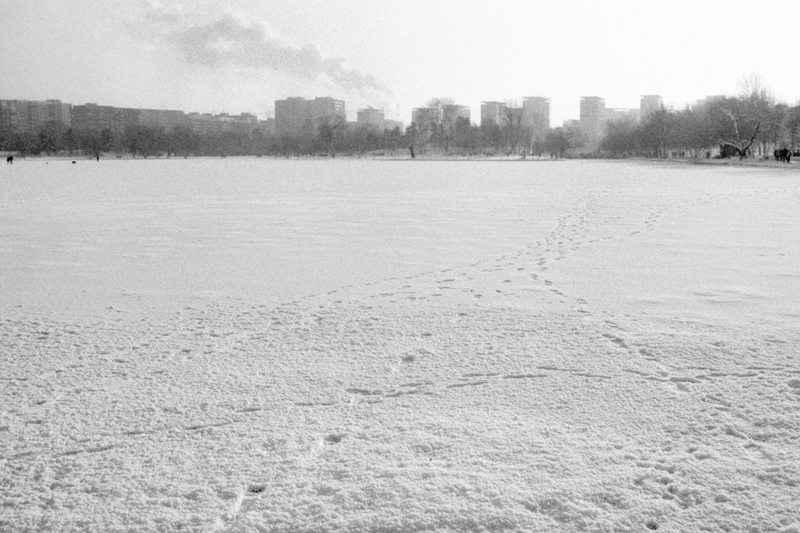 This entry was posted in Film, Nikon F80 and tagged Black and White, Film, Park, Snow, Street, Winter on November 11, 2016 by Cretze.